431 x 406 x 596 mm A large carton ideal for soft furnishings, pillows, blankets, clothing and ornaments. 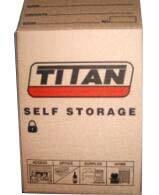 This carton is heavy duty and has great structural integrity making it ideal for stacking and long term storage. 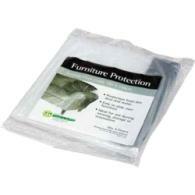 406 x 298 x 431 mm A great size carton for smaller, heavier items such as books, crockery and wine. This carton is heavy duty and has great structural integrity making it ideal for stacking and long term storage. 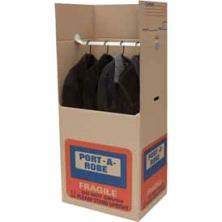 595 x 479 x 1106 mm A functional carton to hang and store your valuable clothing. Comes complete with cross bar to accommodate clothes hangers. 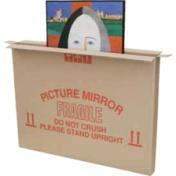 1040 x 775 x 75mm This carton accommodates prints, paintings and mirrors. 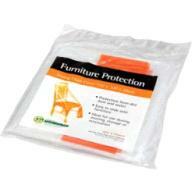 Strong adhesive tape ideal for sealing boxes. A good padlock is vital when securing storage units. These padlocks are solid brass, have anti-pick tumblers, stainless springs and a brass shackle. 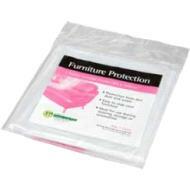 A heavy duty plastic cover ideal for protecting upholstered goods. 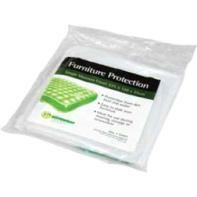 Highly recommended for protecting goods during transit and storage. Sheet size is approx 570 x 400mm. 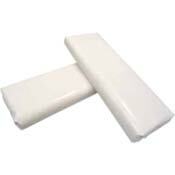 This paper is ideal for packing crockery and glassware. 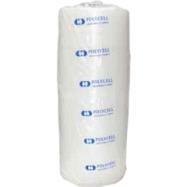 Our bubblewrap is 1500mm wide and can be purchased by the metre. 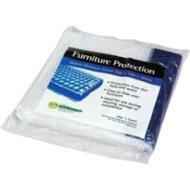 Bubblewrap is a useful way of affording protection to fragile items in transit or storage. 90 x 325 x 165 mm This carton accommodates 12 standard bottles laying down. Inserts available.